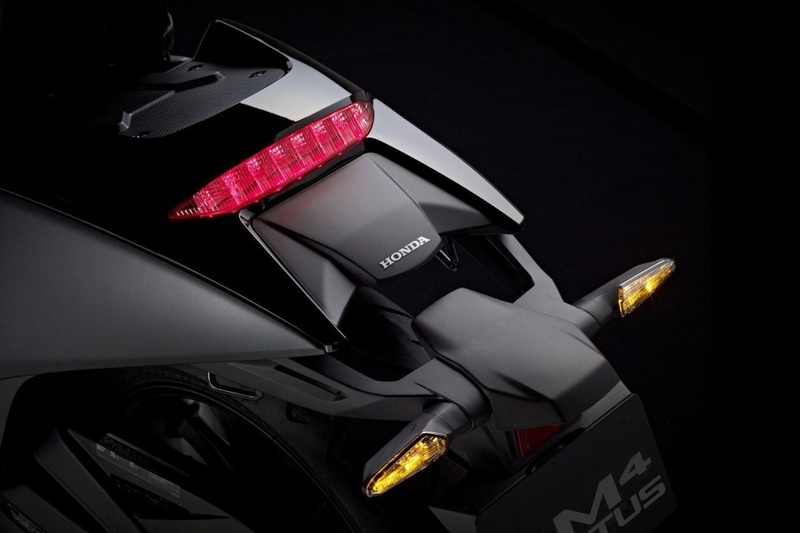 I’m not a fan of bikes, never rode one myself and didn’t think I’d ever want one… until I saw the Honda NM4 Vultus. 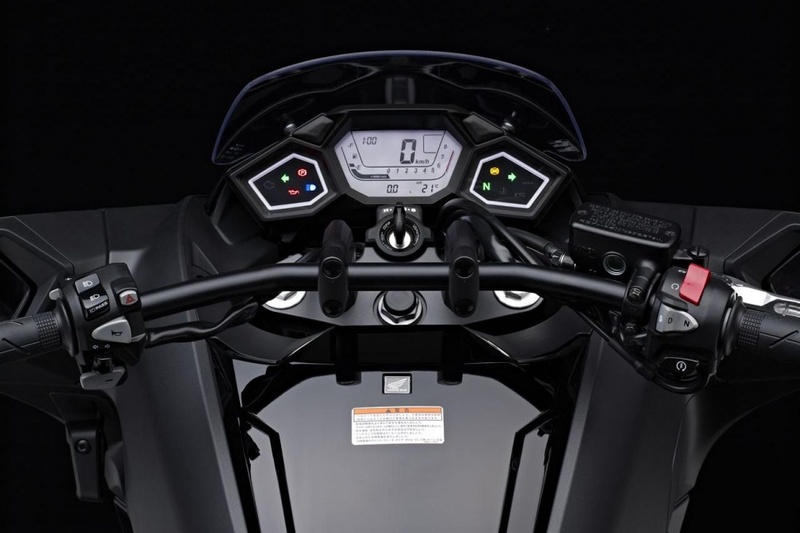 A black, super sleek and futuristic-looking motorcycle. The Vultus’ styling was inspired by anime and it is quite tech heavy and fuel-efficient with a customisable LED dashboard and easily switchable driving modes. Who needs aggressive styling when a stealthy black look is even better? 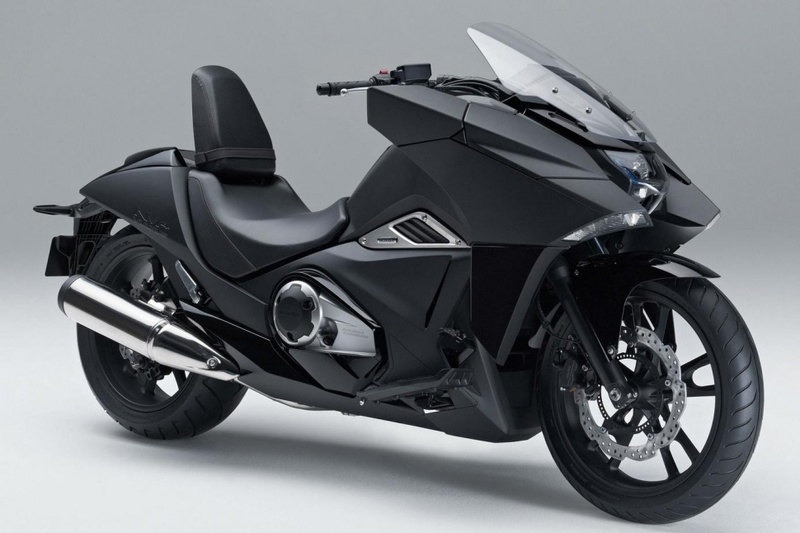 Honda announces the new NM4 Vultus, a ground-breaking machine inspired by futuristic machines seen in the anime and manga television and film styles, known collectively as “Japanimation”. Created by a young design team who remained true to their original concept at every stage through to production, the NM4 Vultus brings radical style to the streets, with function from the future for a new breed of rider. The NM4 represents a machine capable of crossing traditional two-wheeled lines and reaching out to a wider audience. 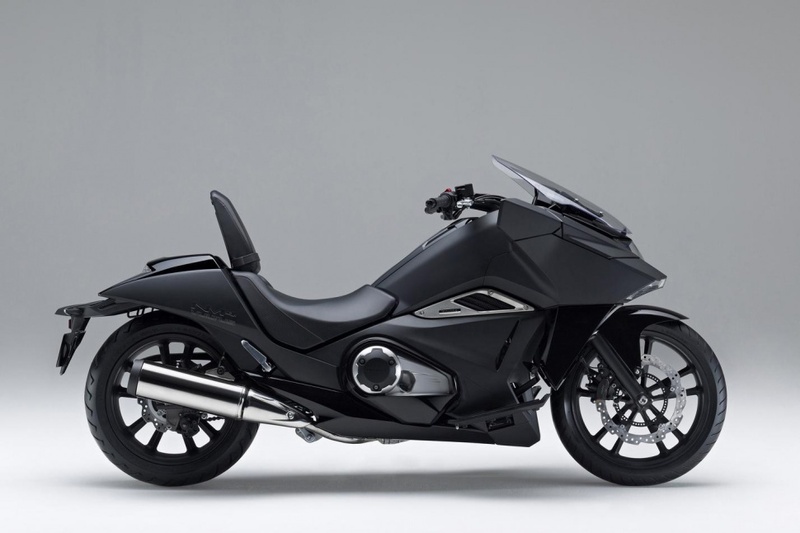 The Honda NM4 will also be exhibited at the 41st Tokyo Motorcycle Show from Friday, March 28 to Sunday, March 30 at Tokyo Big Sight.